Welcome to Worley Insurance Agency! 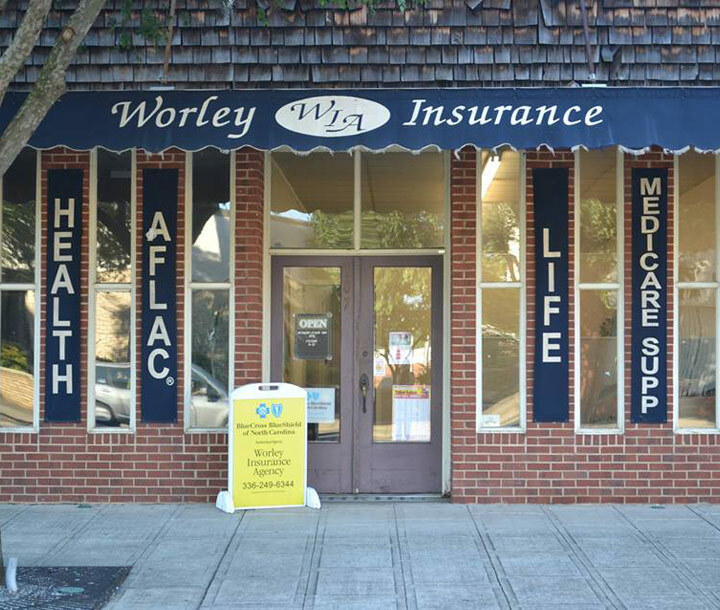 Since 1982, Worley Insurance has been providing affordable insurance protection and coverage options to clients in Lexington, NC, surrounding communities, and all across North Carolina. We understand the importance of having reliable coverage, and that is why our agents are here to help guide you through the necessary steps to get the right coverage for your life. As one of the top insurance agencies in North Carolina we continually devote ourselves to exceptional customer service and making sure each and every customer gets the personal attention they deserve. 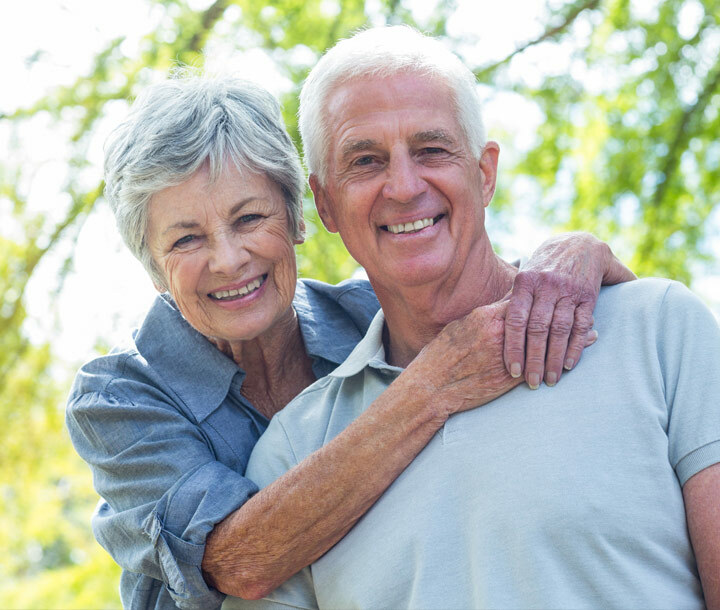 Our team understands the needs of our clients, and at Worley Insurance, you will work one-on-one with caring, knowledgeable advisers who will find you the appropriate protection. At Worley Insurance Agency (WIA and Associates, Inc.) we do business the WIA way, through Wisdom, Integrity, and Accessibility. The overwhelming majority of our business comes from our satisfied clients telling others about their uniquely positive experience in working with our staff to take care of their specific needs. We also consider it a great privilege to have the opportunity to assist you with any of your insurance needs and we look forward to hearing from you! 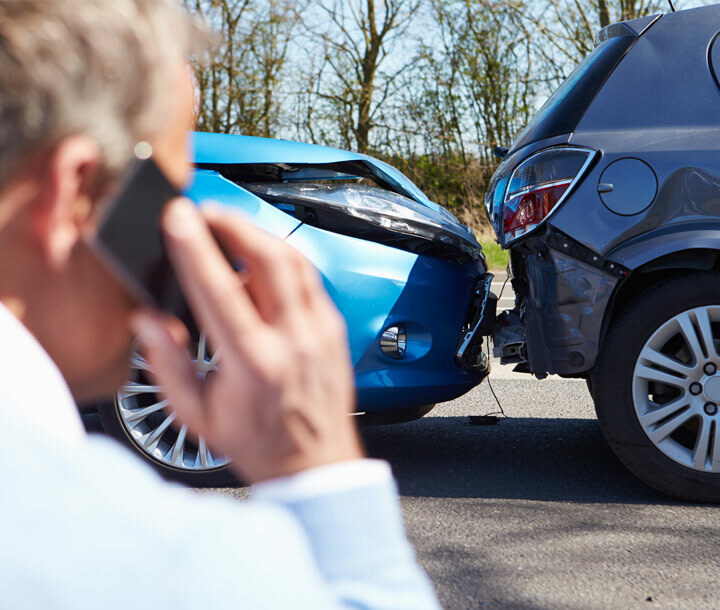 Contact Worley Insurance today! 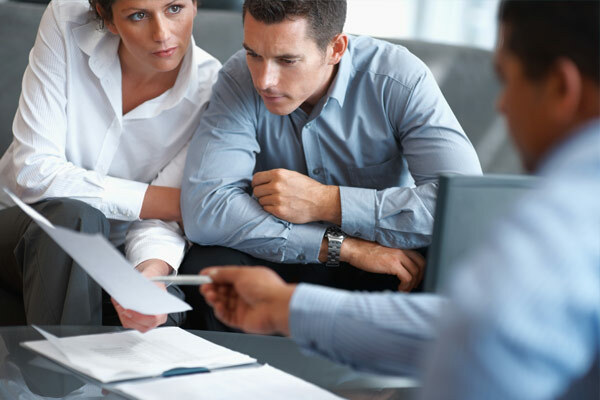 We've learned how to best protect our clients with the coverage that they need at the lowest cost possible. 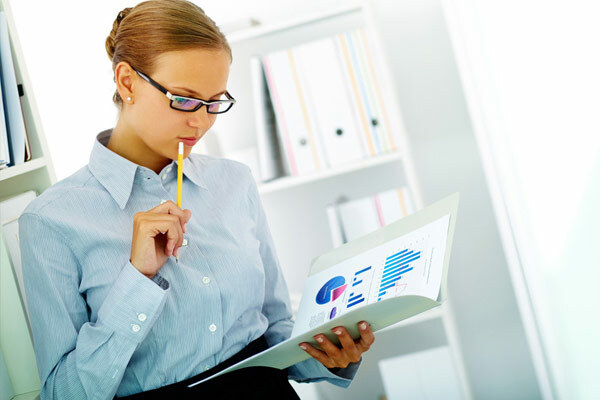 We work hard to provide every customer with the custom fit coverage that meets their needs. We are always there for our clients, and encourage them to come to us with any questions. 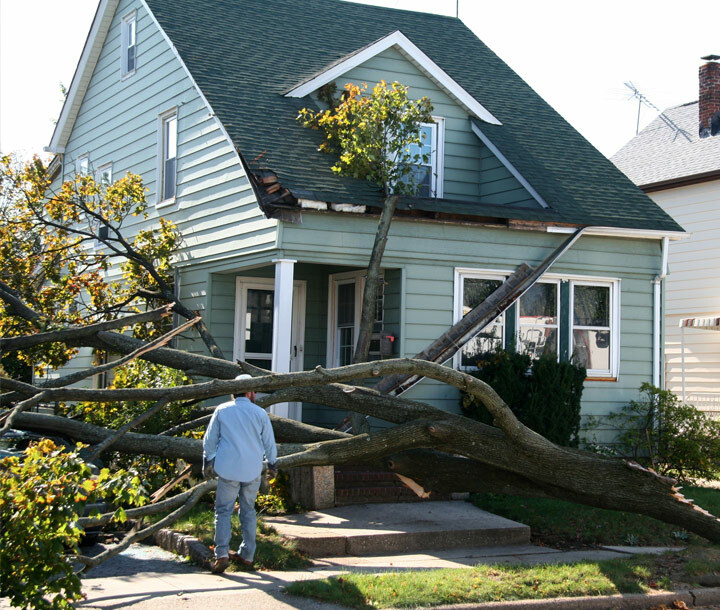 When you think INSURANCE, think WIA... WISDOM. INTEGRITY. ACCESSIBILITY.